Swiss Hotel Competence S.A. is a startup of Swiss and Panamanian hospitality and e-commerce experts, founded in 2017 with the aim to improve the online sales and revenue activities of Panama’s hotel sector. Our collaboration with Switzerland’s number one leader in hospitality service, Agency Bocco Group, provides the newest technologies and the best services for your hotel project. Additionally, all our software solutions are developed and proven in Switzerland or Europe and already in use by hundreds of happy customers. Mantou Emanuel Pfluger, founder of SHC, started his professional career at the age of 19 when he graduated as a Swiss Chef in culinary. 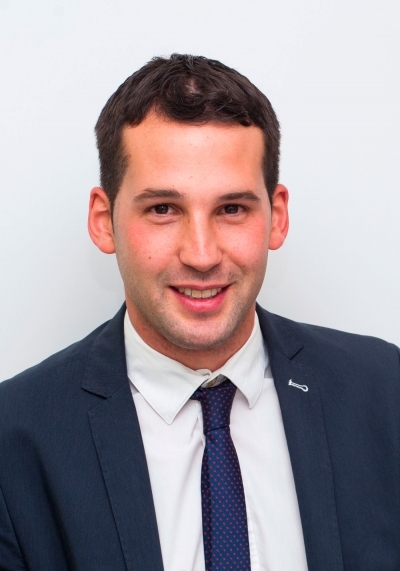 In 2012 he study for three years international hospitality management at the Swiss School of Tourism and Hospitality which is part of the EHL Group in Lausanne, the worlds famous hotel management school. Whit this degree in the pocket he has worked as a board member in Best Western and developed sales strategies, implemented revenue processes and trained front office staff. His wide hotel management experience provides to almost each hotel project a good answer of him. He communicates fluent in Spanish, English, German and French, the common language of Central America’s tourists. Mantou Emanuel Pfluger is Creador / Founder of Swiss Hotel Competence. He coordinates the hotel projects with the management team and develop the individual revenue management and online sales strategy. Katherine Torres supervise the team of our reservation technology specialists. This department monitors the functionality of our channel managers and internet booking engines, and also verifies the performance of direct reservations. 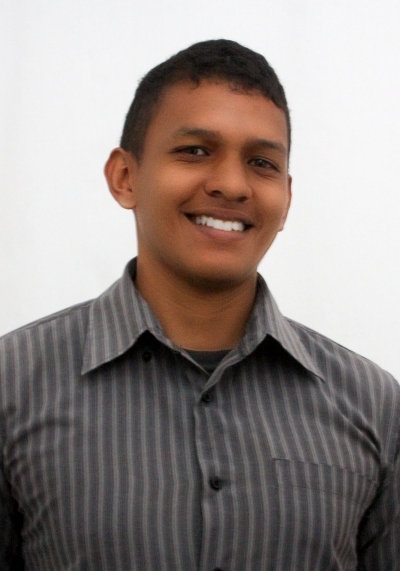 Ali Sojo is in charge of the web technology team and develops web projects with our programming specialists. This department takes care that each web page of us works 24/7 and generates direct bookings for your hotel. 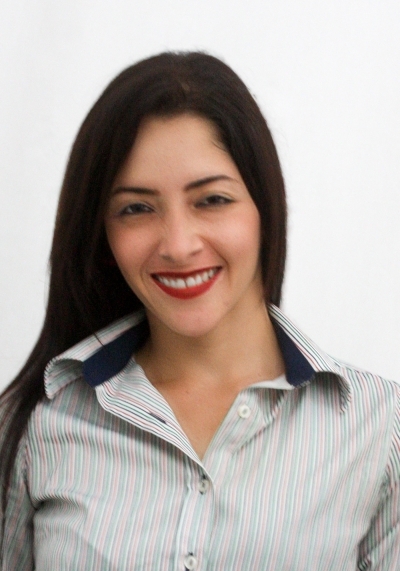 Carolina Castillo is in charge of the finance department. She and her team focus on the fact that the expenses of every hotel project are in good condition and that the goal of saving commissions can be realized. The Right Partner. The Right Hotel Solution. We Love Hotels. Let’s Make You Stronger. We teach you revenue management strategies applicable for your business and support you through all the steps. We come to your hotel and show you the revenue potential. Lets get started today! We develop pricing strategies and implement tried and true technology to help meet your sales targets. SHC guarantees multi lingual revenue consulting with experts who have worked in panama and abroad. 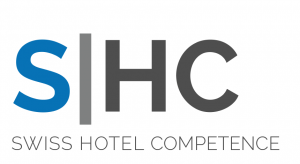 SHC is your partner in digital hospitality marketing and revenue management. Our strategic Partner, Bocco Group is since more than ten years Switzerland’s #1 hospitality technology provider and revenue marketer.